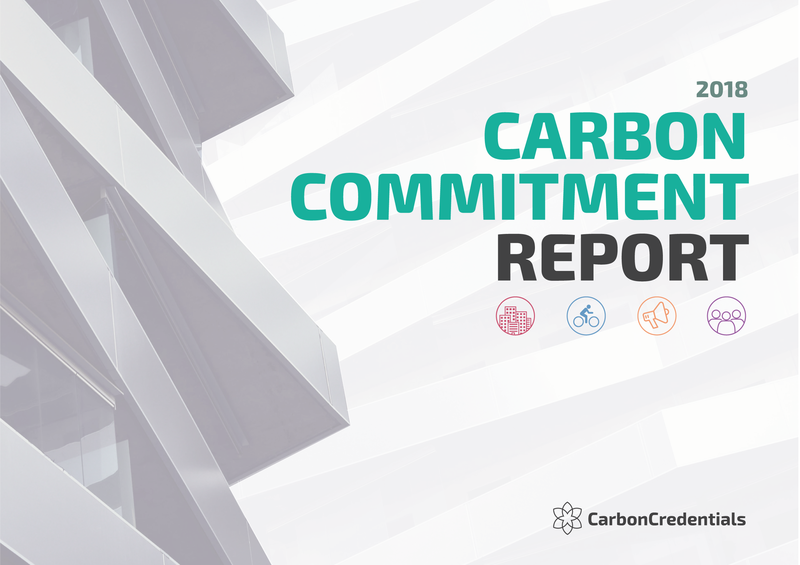 We set out to understand the current levels of commitment on climate action. Download our report to see the findings. The commitment gap between between the action businesses are taking on climate change and what is required to meet global carbon reduction targets. 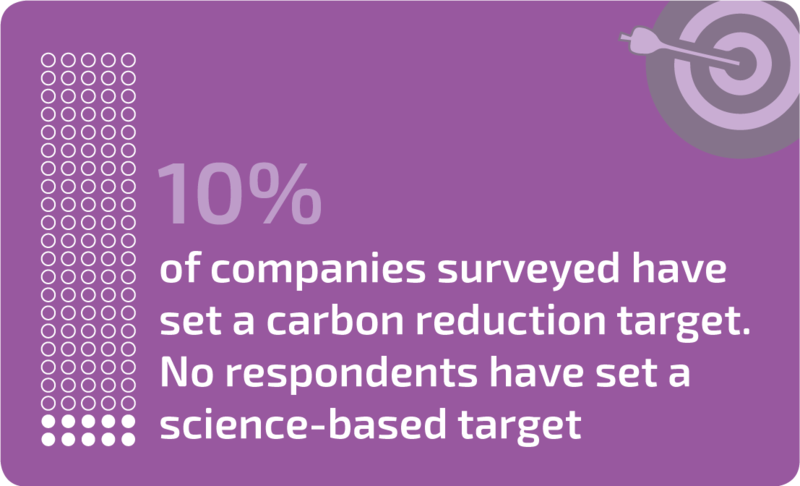 We discuss these findings and give suggestions on actions you can take in setting ambitious and meaningful targets to reduce your company's carbon footprint.